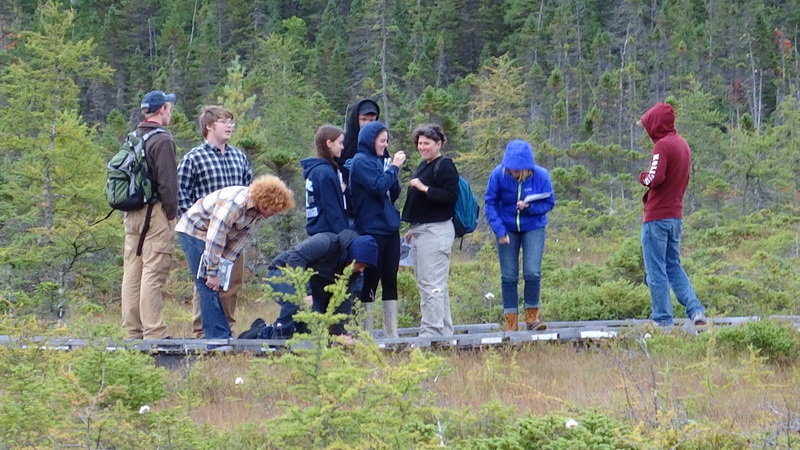 Welcome to the Ecology and Environmental Sciences Program (EES) at the University of Maine. Our mission is to provide outstanding interdisciplinary undergraduate and graduate programs that equip our students with the skills and knowledge necessary to address today’s complex environmental problems. EES offers students courses and research opportunities with world-class faculty spanning over a dozen academic disciplines ranging from ecology to environmental engineering and anthropology. Our faculty and students are engaged in cutting-edge research on complex environmental problems in Maine’s forests, lakes, streams, marine and estuarine systems, agricultural systems and human communities. We are proud that students in EES receive broad-based training in both biophysical sciences and social sciences. EES students have the support of academic advisors who work to personalize each student’s program to meet their career goals. Each student is supported both by faculty and professional mentors to provide opportunities outside of the classroom to prepare them for work in ecology and environmental sciences. We invite you to explore our website to find out more about our outstanding undergraduate and graduate programs. Please contact us with any questions you may have. Aly East, an EES undergraduate researcher, spent this past summer on the Schoodic Peninsula of Acadia National Park working on the Schoodic Ecosystem Services Project. The project is led by EES faculty Kate Ruskin and Aaron Strong. Check out the video below to learn more!